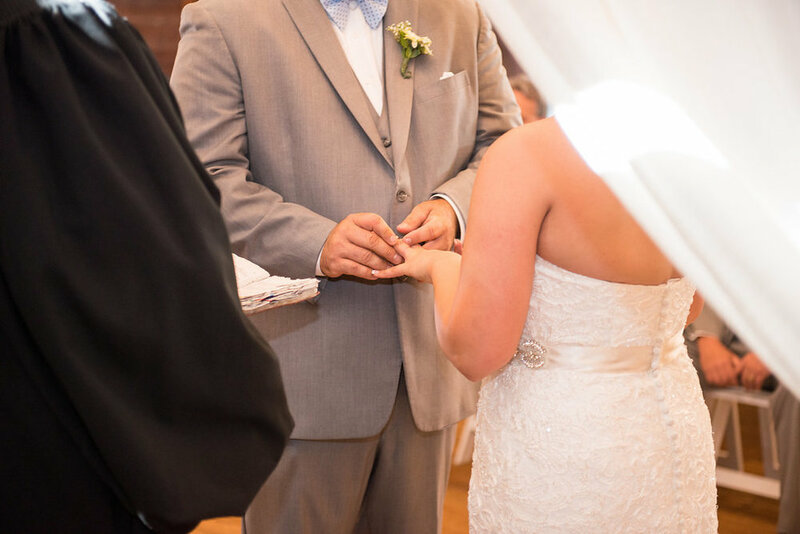 It is times like this dream wedding, that make you truly love what you do! 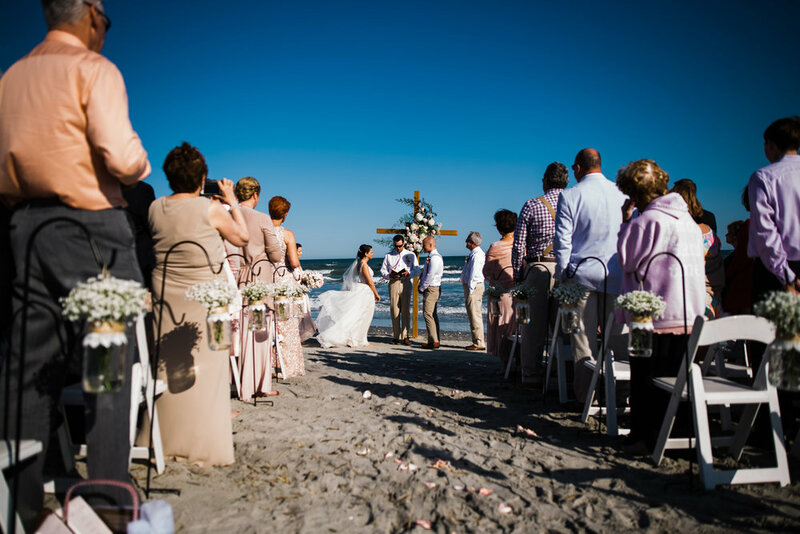 The Sun News so sweetly created a contest for lovely couples with the hopes of having their dream wedding right here in beautiful Myrtle Beach. 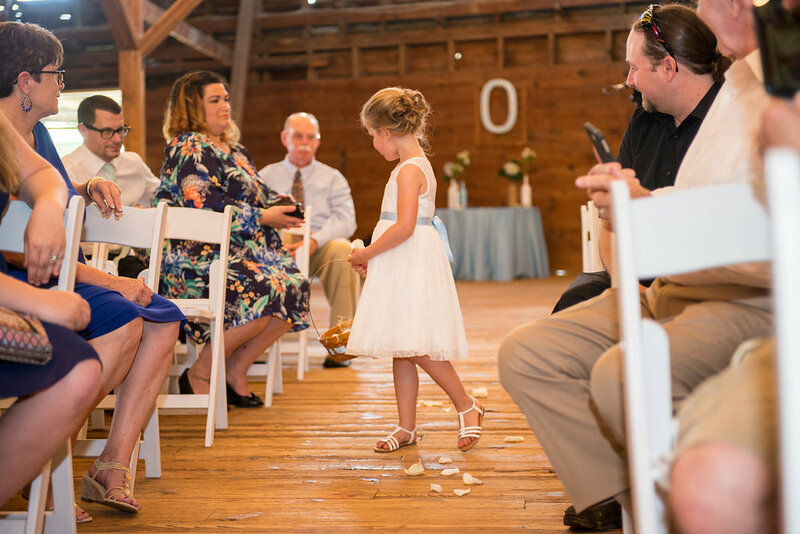 With the help of some local Fairy God-Vendors, one lucky couple’s wish was granted! 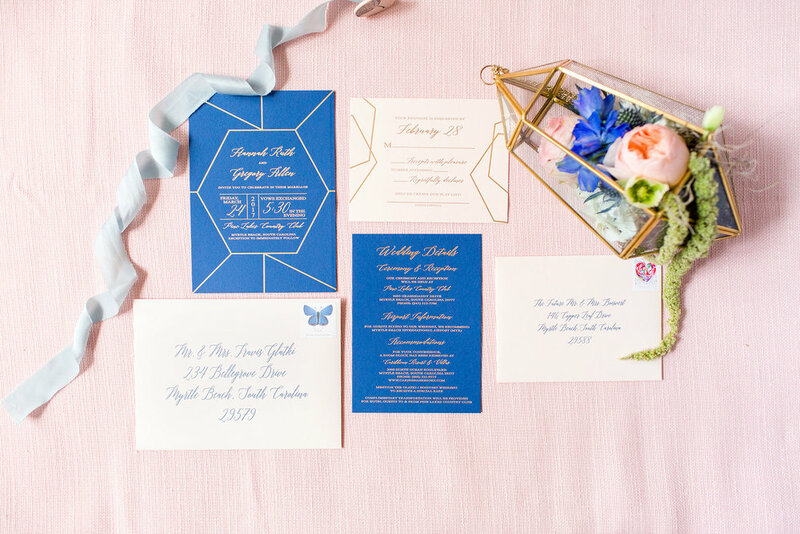 With only 30 days til the wedding day it was MAJOR crunch time - Invitations had to be designed and mailed, dresses and suits to be chosen and fitted for, decor, and so much more. A heart-touching story, the groom saved the lives of two girls whose car ran off a bridge and into a body of water. 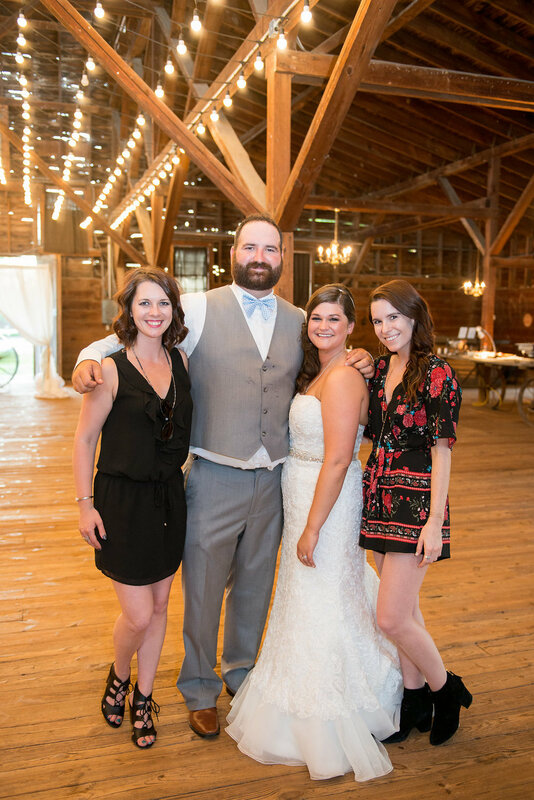 After a life-changing moment they quickly became best friends of the couple. To show their love and appreciation, the two girls submitted a video sharing their unique tale. 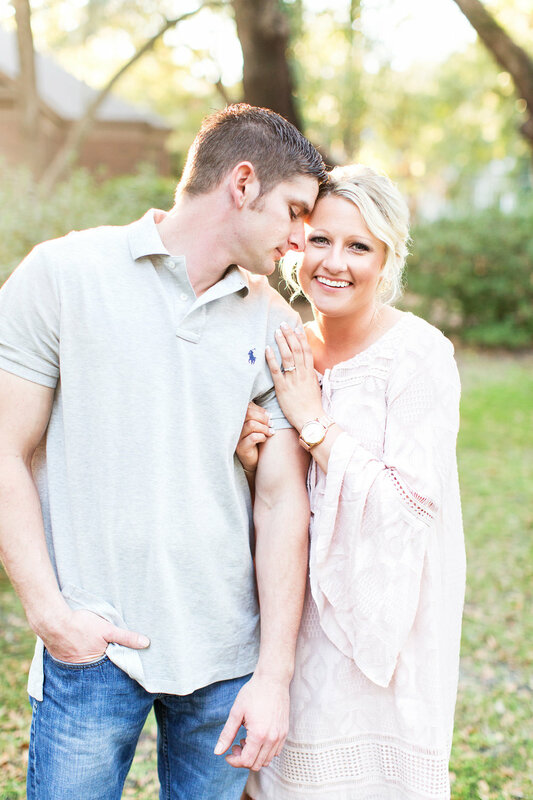 It was a no brainer as to who should win this dream wedding giveaway, Christy & DJ! 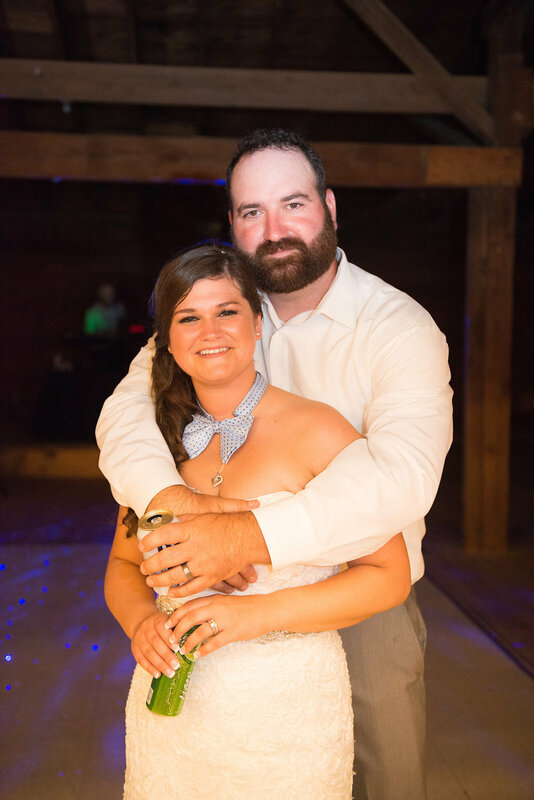 Some of the best vendors in town donated their services to create this once in a lifetime experience for a more than deserving couple. 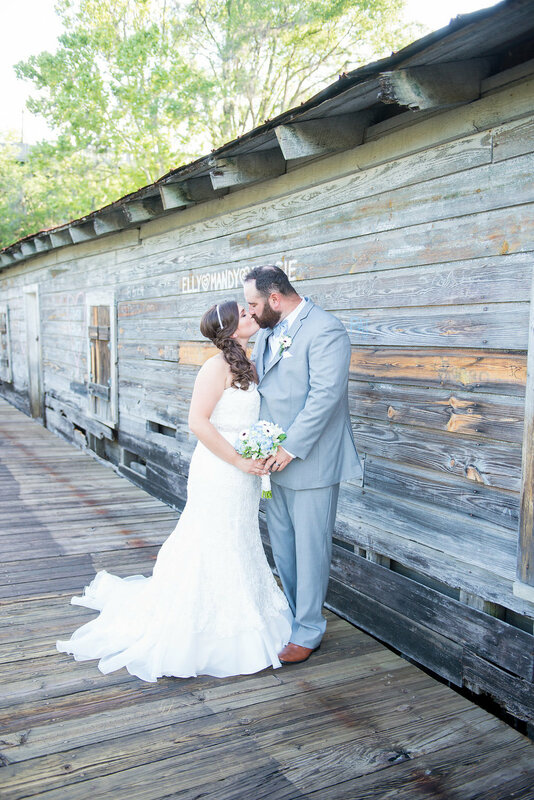 Their love for the natural outdoors lead the way to designing the wedding of their dreams. 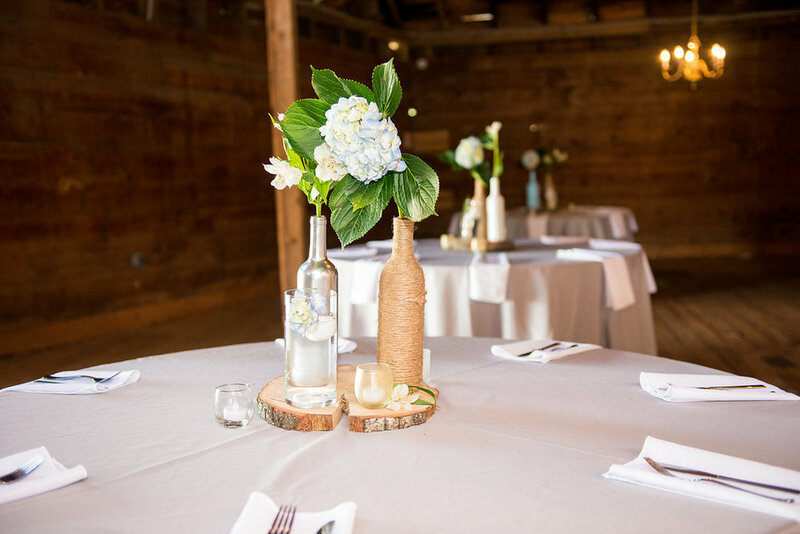 Blended bright, summer arrangements with a rustic wilderness of earthy moss, wood centerpieces, and accents of deer antlers tying the whole setting together. Guests shared sweet notes and best wishes for the couple by signing a large jenga set, hand-made by the groom himself! 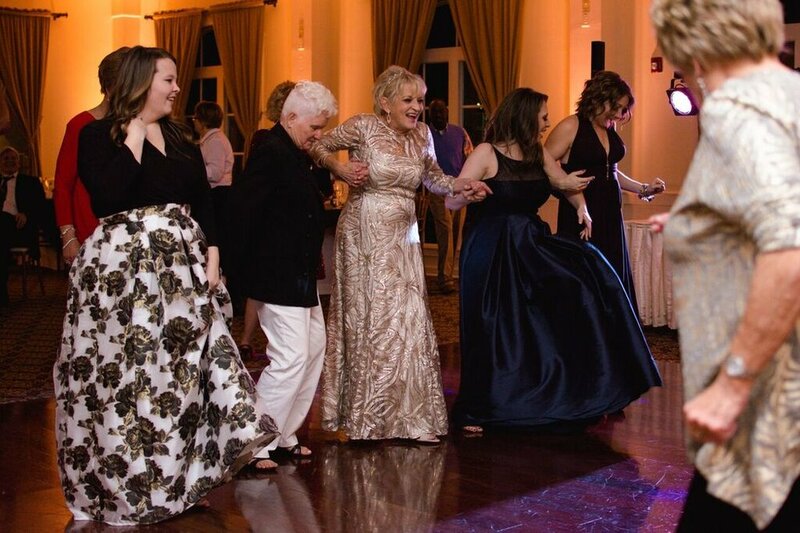 After enjoying a decadent raw bar and the most savory carving stations, family and friends danced to the best of times with tunes spinned by DJ Stephen Craig. Wishing the couple a final goodbye, all joined in a sparkler send-off! 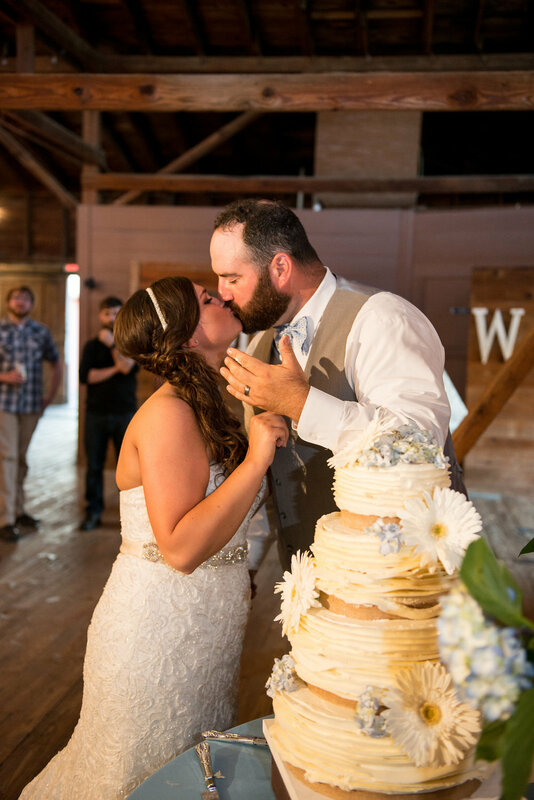 Thanks to the help of each and every vendor, these lovely newlyweds began their lives together with a dream come true! When beautiful elegance meets handsome sophistication! 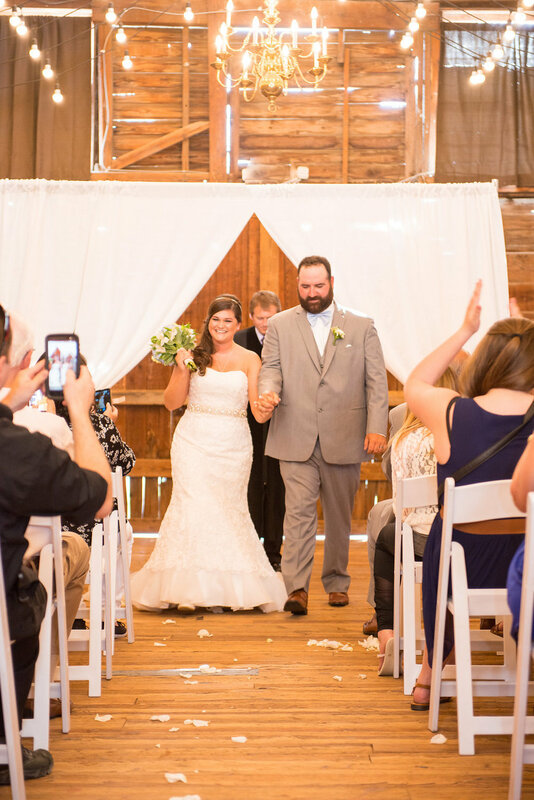 The union of Maggie and John kicked off our 2018 wedding season. 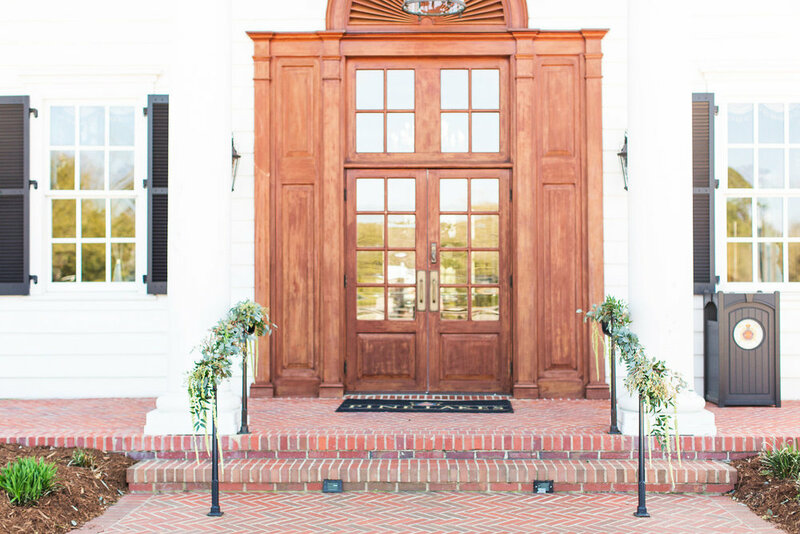 Keeping the exchanging of vows close to the heart, the sweet couple opted for the most intimate of ceremonies at the Sea Captain’s House with only close family to witness. 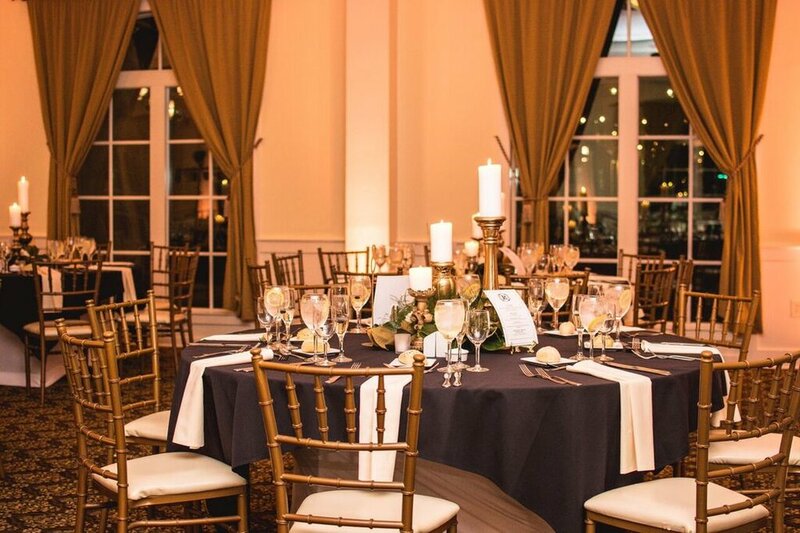 A party fit for the ages, the reception was hosted at 21 Main Events at North Beach, an elegant venue with class and finesse. 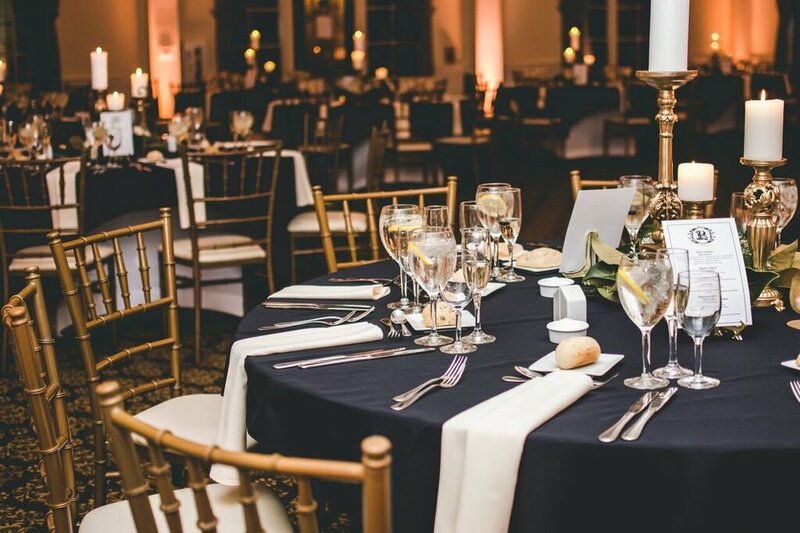 The tables were dressed in black satin linen with pearly white napkins to accent each seat. Magnolia leaves were a sentimental touch to the glowing bride, so each centerpiece was designed with enchanting gold candle sticks and a bed of deep green magnolia leaves. It was a minimal, elegant and timeless black tie soirée fit for a king. 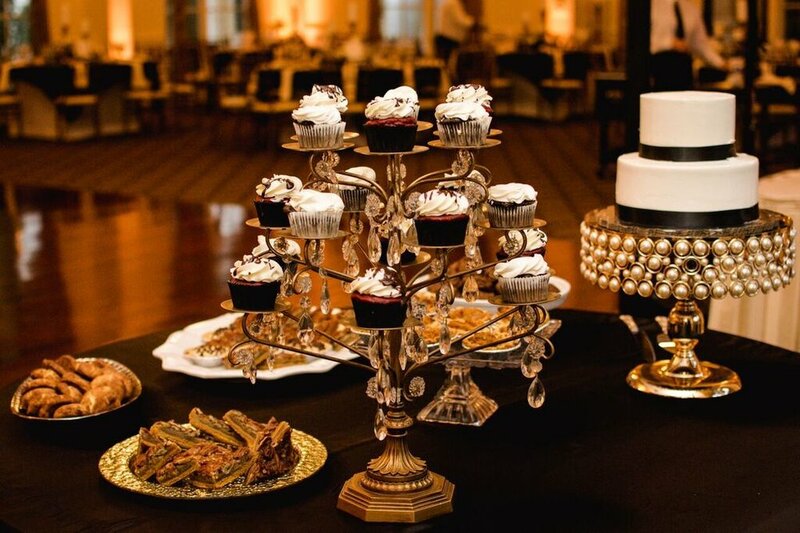 After an exquisite plated dinner served by the most professional staff of 21 Main, family and guests shared a toast over bubbly and a decadent dessert bar from Buttercream Cakery. 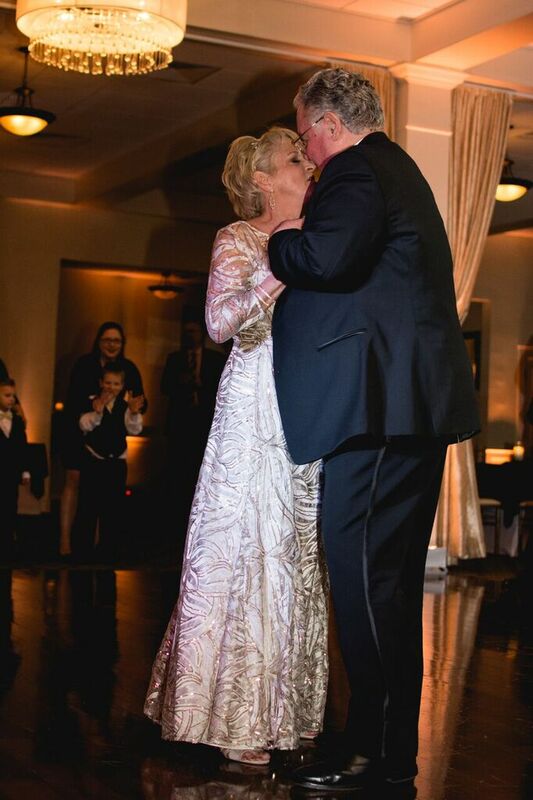 Then it was time to dance! Not a guest kept their seat til it was time to say goodnight. 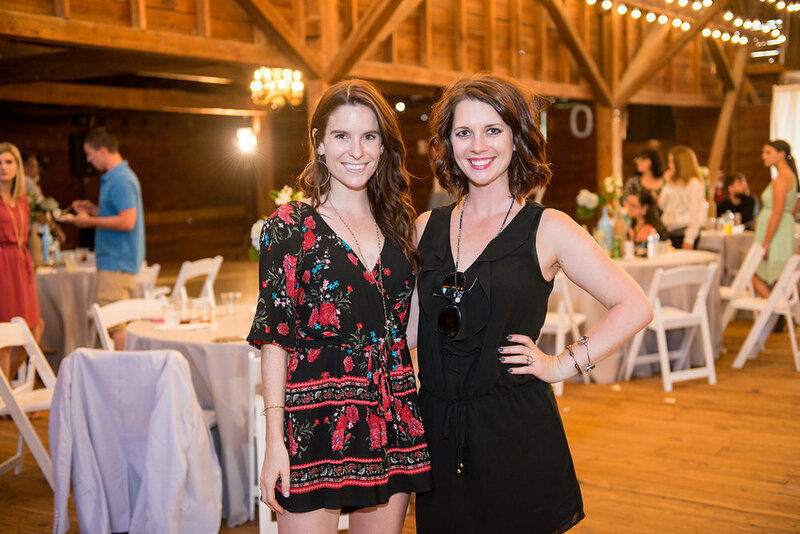 Such a lively party, it was the perfect way to start this years wedding season! 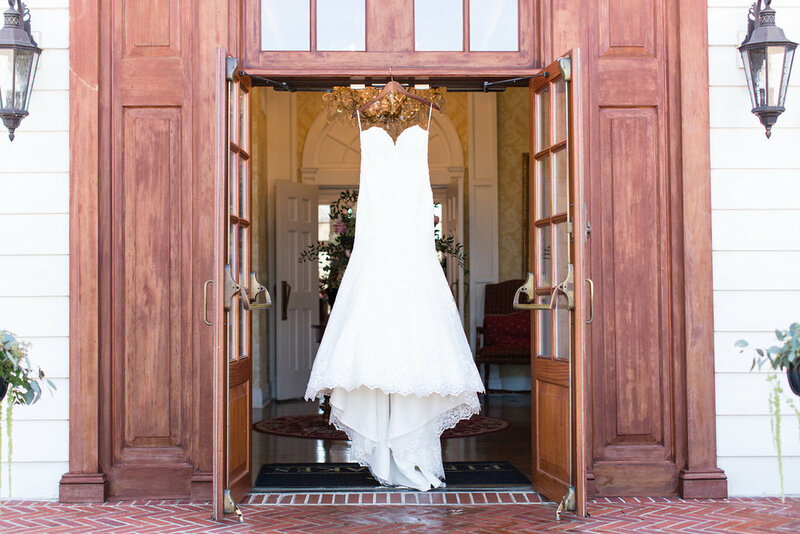 Southern charm meets a classic beauty! When I first met Dustin and Arin, I could feel the timeless love shared between these two. 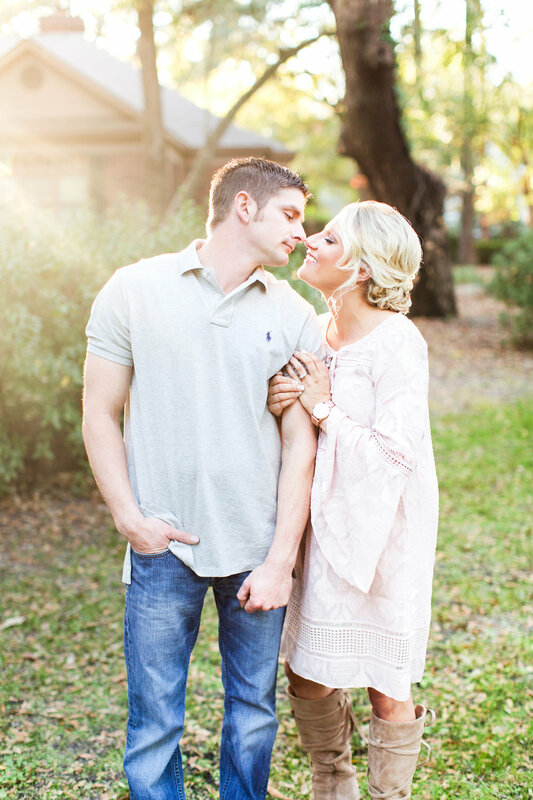 This sweet couple dreamt of a whimsical, romantic aesthetic with hints of a beautifully southern, rustic grace. The Peanut Warehouse in Conway, South Carolina had all of that and more. 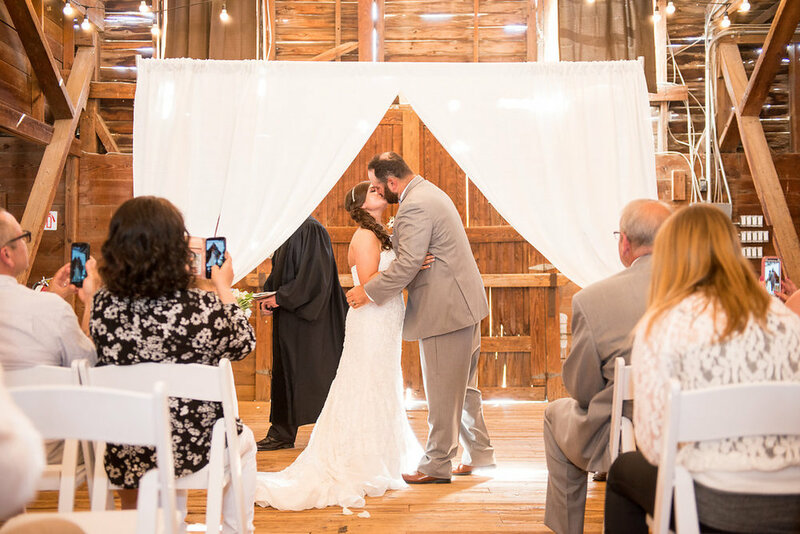 From the twinkling, idyllic lights illuminating the all-wood ceiling to the natural lumber making up the entire venue, swoon! 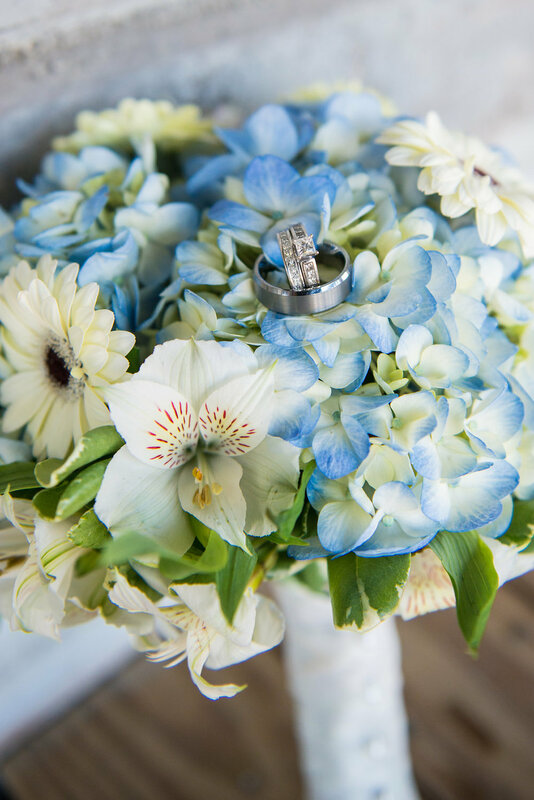 To keep with the simple, yet elevated beauty of this hidden gem, we let the venue shine with soft, pale grey and blue colored linen. 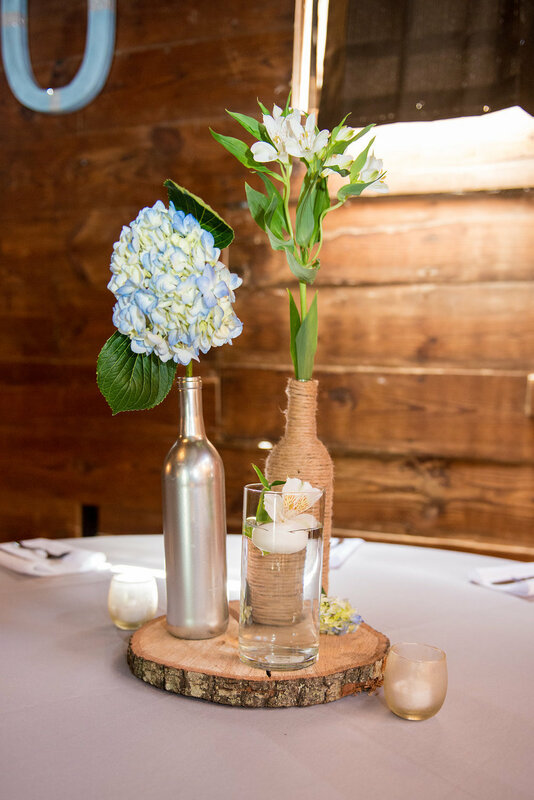 To accentuate each table we placed carved log centerpieces, dressed with a blend of burlap and hand-painted wine bottles and single hydrangeas. It was elegance in the simplest form. 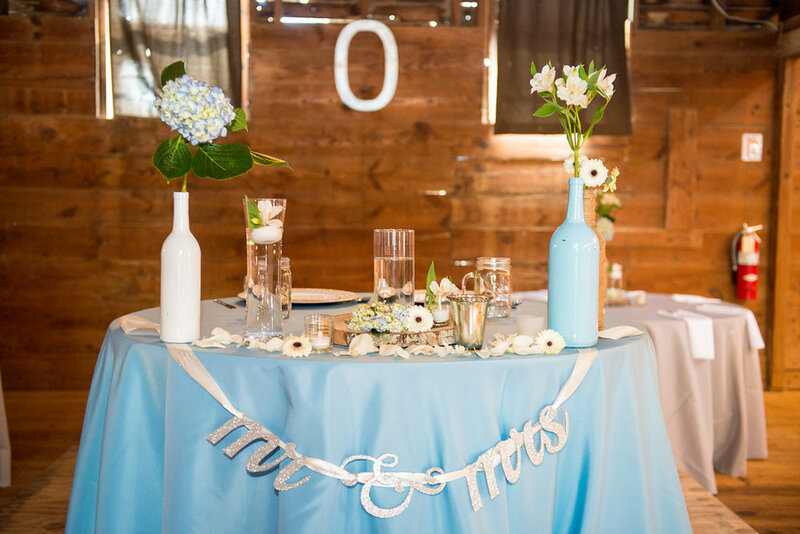 The altar was adorned with delicate white draping loosely tied on each side with a blend of burlap, white and pale blue ribbon. It sat perfectly under the chandelier lining the aisle center. ART Catering served a delicious feast buffet style before the guests danced the night away with DJ Ronnie. And how about that sweetly southern cake from Sky Spicer? 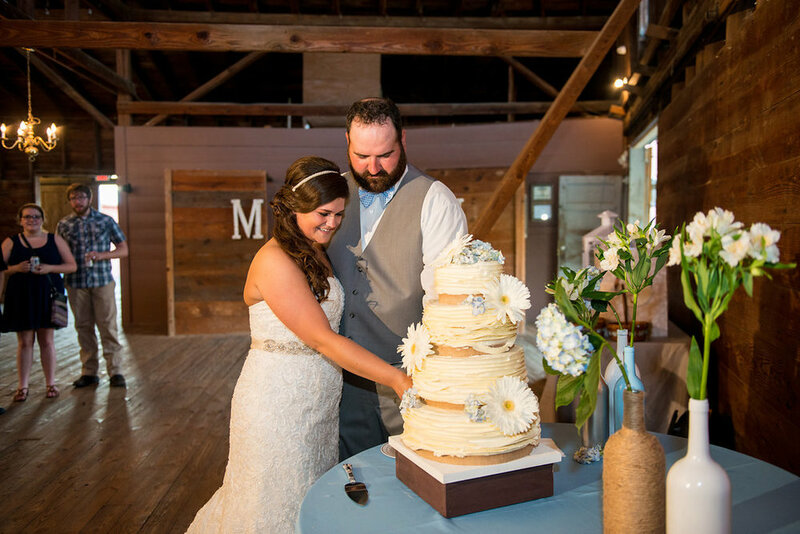 The florals and burlap were the perfect notes to dress that decadent dessert! 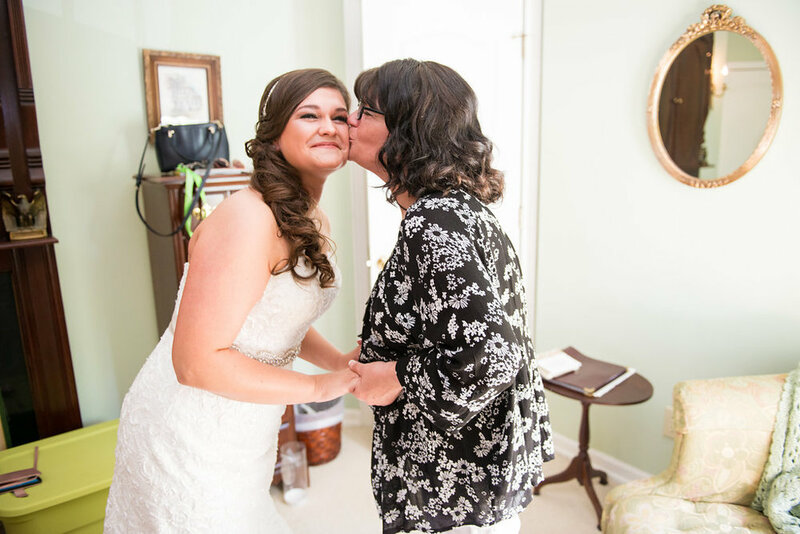 When the magical night had to come to an end, the bride and groom retired to one of the charming rooms at Cypress Inn Bed & Breakfast. 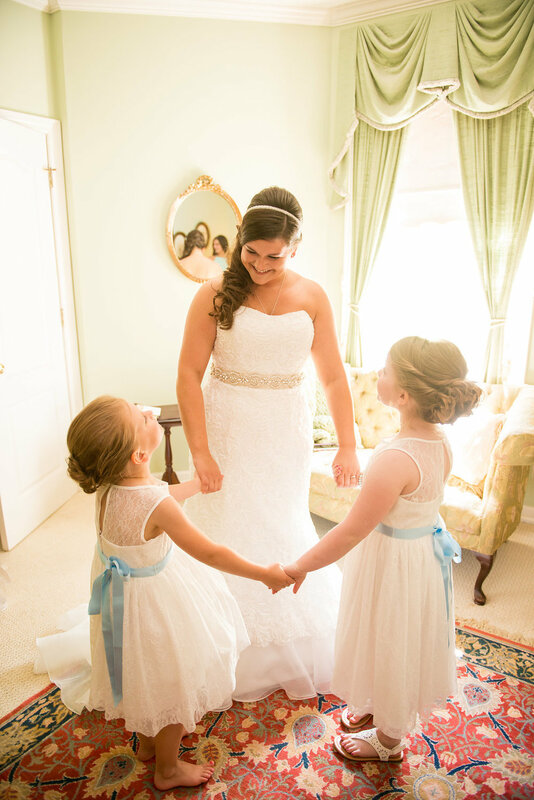 This wedding was certainly one to be remembered!